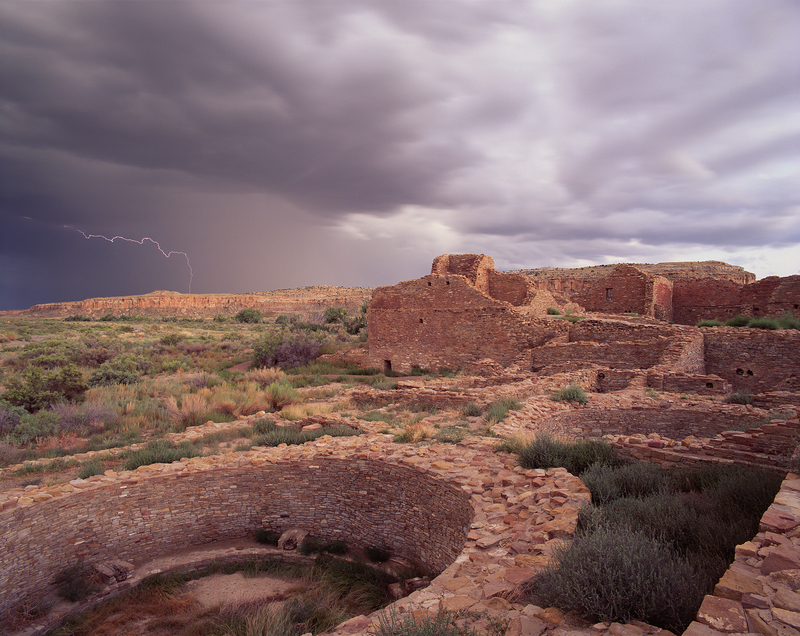 Explore how New Mexico’s Chacoan people expressed a complex solar and lunar cosmology in their architecture. 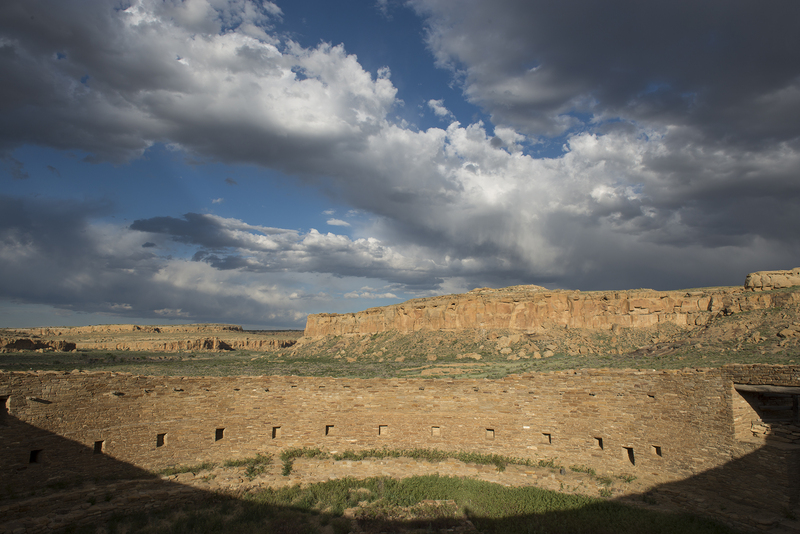 Chaco Canyon, located in northwest New Mexico, is perhaps the only site in the world constructed in an elaborate pattern that mirrors the yearly cycle of the sun and the 19-year cycle of the moon. How did an ancient civilization, with no known written language, arrange its buildings into a virtual celestial calendar, spanning an area roughly the size of Ireland? 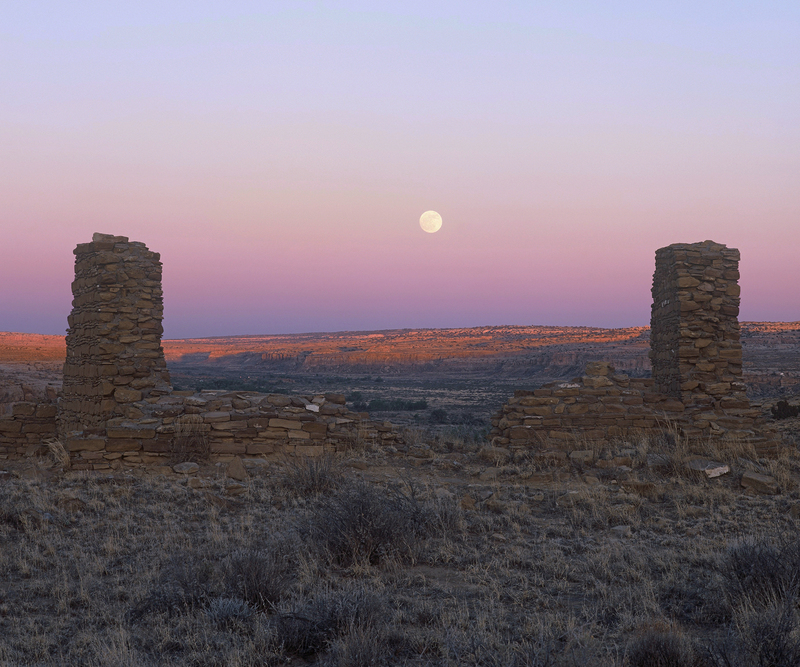 Why did this society, ancestors of today's Pueblo Indians, choose to establish the center of their world in the middle of such an arid, barren land? And why, after constructing buildings the size of the Roman Coliseum, did these same people deliberately seal them and abruptly leave? These enigmas have puzzled archaeologists for centuries. 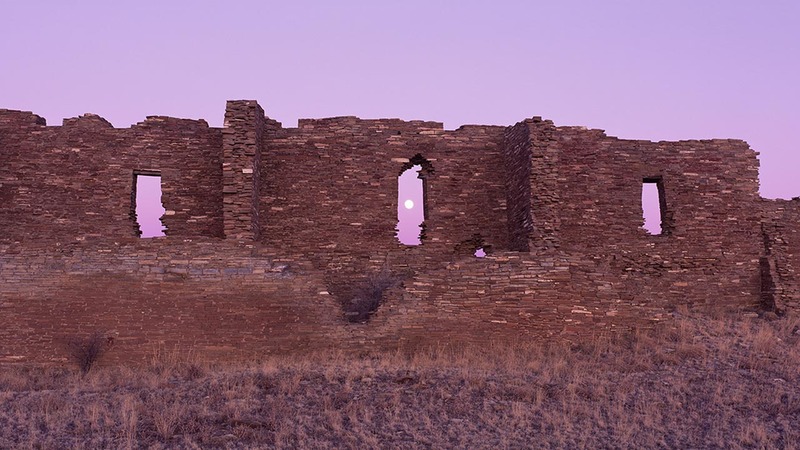 This program presents substantial evidence that the Chacoan people expressed a complex solar and lunar cosmology in their magnificent architecture. 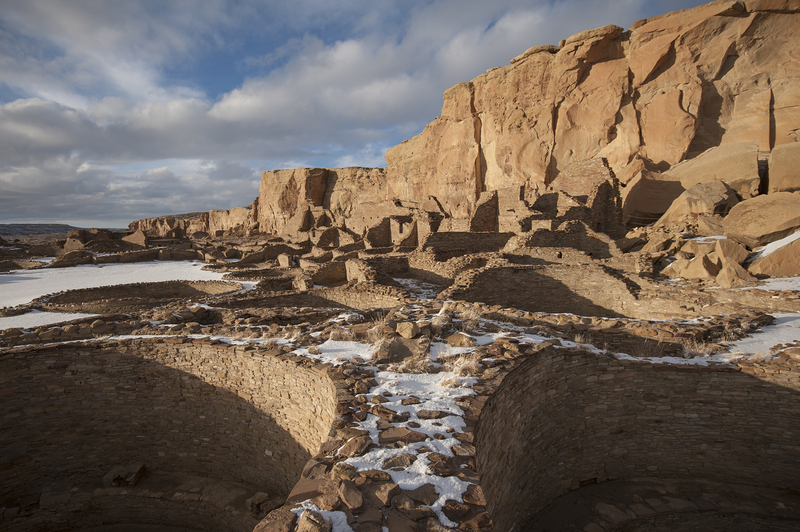 The discoveries documented in the film have transformed scientific understanding of this site -- one of the most elaborate and mysterious of ancient Native-American ruins -- and are revolutionizing perceptions of the Chacoan civilization. Robert Redford narrates.